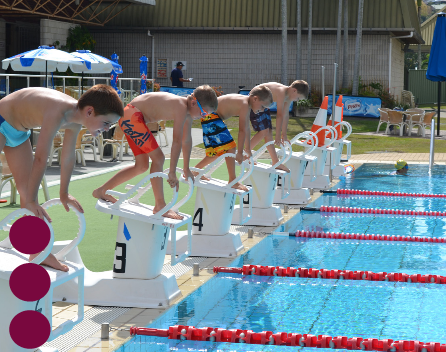 All of our instructors are qualified with either Austswim or Swim Australia. 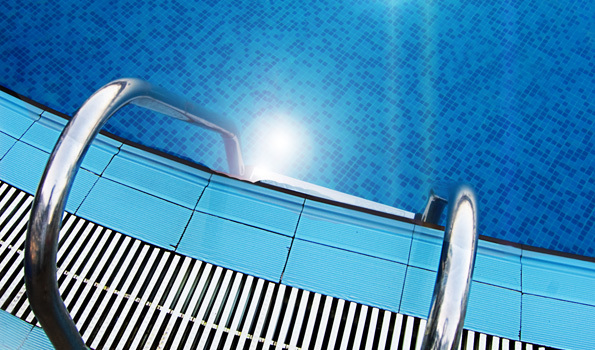 AUSTSWIM is the Australian Council for the Teaching of Swimming and Water Safety™. It has a representation in each state and territory of Australia. AUSTSWIM is a non-profit organisation. enabling them to safely enjoy aquatic environments and activities. 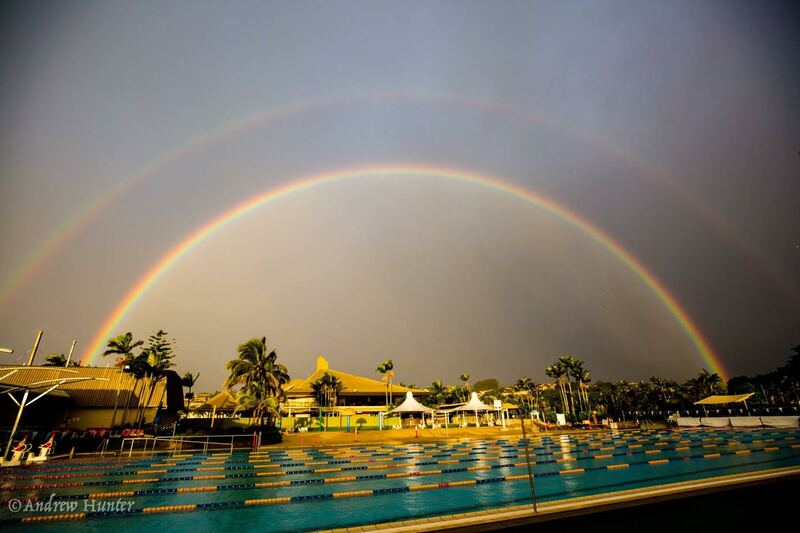 of AUSTSWIM to measure their individual and organisational behaviours. We expect the highest ethical and professional behaviours in all we do and all we say. We encourage an environment that promotes the value and benefits of learning and education. We value our history, our traditions and the past experiences that have given us today’s learnings, understandings and position. We promote honesty, integrity and trust as a foundation of our relationships.